Live from the Dolby Theatre in Hollywood; it’s Round One of the America’s Got Talent: Season 11 semifinals! Tonight, 11 acts fought for a place in the September finale! 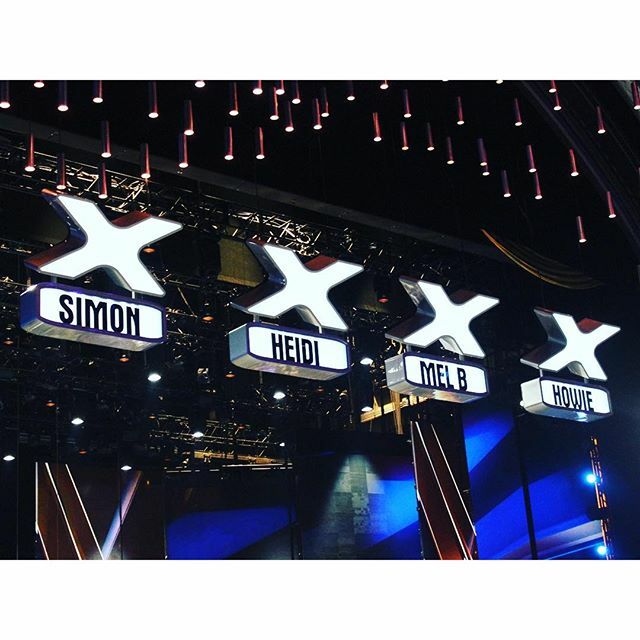 Which acts proved to judges Simon Cowell, Heidi Klum, Mel B, and Howie Mandel, that they were ready for the finale? Which acts crashed and burned? Read on to find out! Tomorrow night, the five finalists are revealed!